Cache is a temporary data which is used to speed up the performance. First level cache is enabled by default. First level cache can’t be disabled. Objects are retrieved from current session. i.e. for session object (s1) and Employee class. Second level cache is disabled by default. Second level cache is configured to use. Objects can be retrieved from various sessions. Employee emp2=(Employee)s2.load(Employee.class,1); //query will not execute and data will be fetched from second level cache. Note- Data can’t be fetched from first level cache here because different session has been created, and first level cache only works with same session. i.e.- write-only, read-write only, restricted read-write only, read-only is widely used and famous. step3- Add 2 jars for hibernate second level cache. 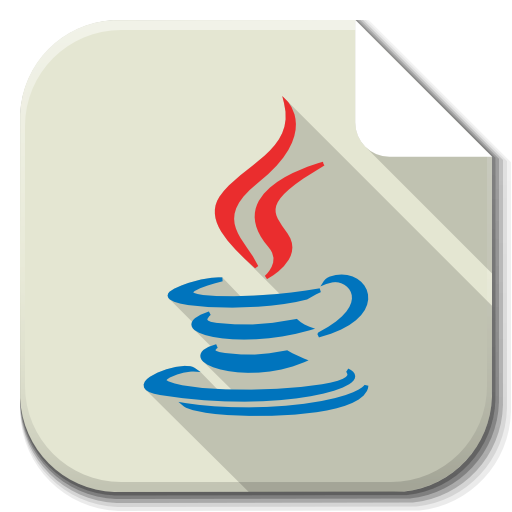 hibernate-ehCache-x.x.x.jar, similar to hibernate-core version. Query Cache is used to cache the results of a query. step 1- Only add this line to cfg file.